“BJP issues a whip for its Rajya Sabha MPs, asking them to be present in the House from 5-8 February,” read another tweet. Reportedly, the party has asked all its party MPs to be present during the discussion on the Motion of Thanks on the President’s address and the discussion on the interim budget. On Sunday, Congress had issued a whip to all its members in the Lok Sabha for their presence in the Lower House. Congress’ chief whip in the Lok Sabha, Jyotiraditya Scindia, had asked the members to be present from Monday to Friday this week. 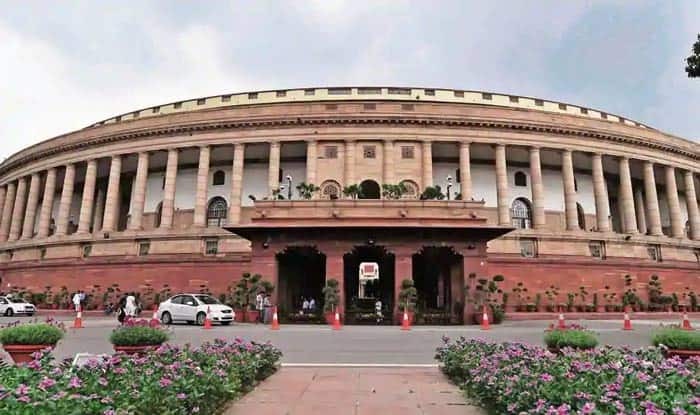 “All members of Congress party in the Lok Sabha are requested to kindly remain present in the House from 11 AM onwards till the adjournment of the House on February 4,5,6,7 and 8, 2019, without fail and support the party stand. This may be treated as most urgent,” the three-line whip to Congress members said. The Congress party wants that all its members be present during the two key discussions to be held during the week. This will be the last session of the Lok Sabha before the general elections which is due in summer. A few days back, the election commission had said that dates of the general polls would be announced in the first week of March.